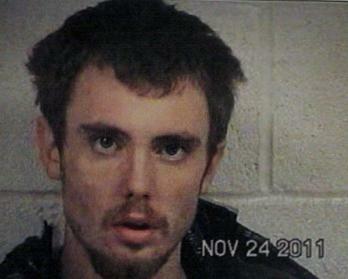 30 year old Thomas Largent of Cosby, TN, has already been convicted of drug trafficking in 7 different states. Black Tar Heroin and Other Dope Found in Vehicle Search, DEA Summoned, ONALASKA, December 1, 2011 - On November 22, 2011, Officer Michael Mares was on patrol on US-190 in Onalaska. Officer Mares initiated a traffic stop off 190. 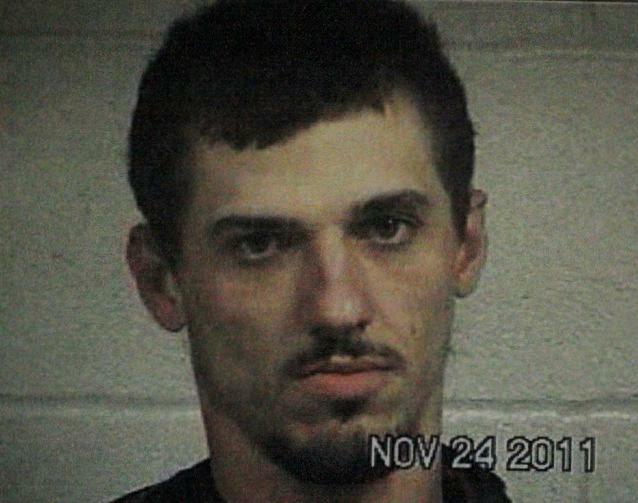 As Mares approached the vehicle he smelled a strong scent of burning marijuana. 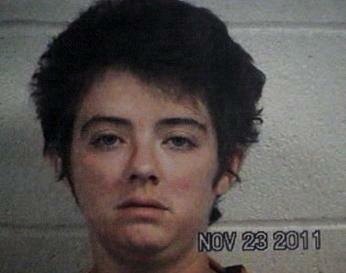 Mares asked the driver, Thomas Largent, 30, of Cosby, Tennessee, to step out of the vehicle. Largent was driving while license suspended, had no driver's license and already had a history of legal problems including convictions for drug manufacturing and trafficking in 7 different states. Largent signed a consent to search document giving Mares permission to search his vehicle (Mares already had probable cause due to the scent of marijuana). Mares asked the two passengers Patrick Bodanial, 23, of Checotah, Oklahoma, and Ashlee Huckaby, 26, of Nacogdoches, to step out of the vehicle. By now, Trooper Allen Stanton with the Texas Highway Patrol (San Jacinto County) arrived to assist Officer Mares. A search of the vehicle rendered a sizable bag of Marijuana, syringes, pipes for smoking marijuana. Largent and his passengers were placed under arrest. When Largent was told that he was under arrest for possession of marijuana, he gave himself away when he reportedly stated "Is that all you're arresting me for?" (and had a look of relief on his face). This raised more suspicion with Officer Mares. Due to the rain and inclement weather, the vehicle was impounded by George White & Sons and held for further search the next day. The next morning Onalaska Police Chief, Ron Gilbert arrived to continue the vehicle search along with Captain John Maddox and Officer Perkins. Chief Gilbert popped the hood of the vehicle and observed the odd sight of empty oil cans in the engine compartment. Gilbert checked each empty oil can and found one can that had a bag of what appeared to be black tar heroin. Gilbert's suspicions proved to be true as the black gooey substance was field tested and confirmed to be black tar heroin. 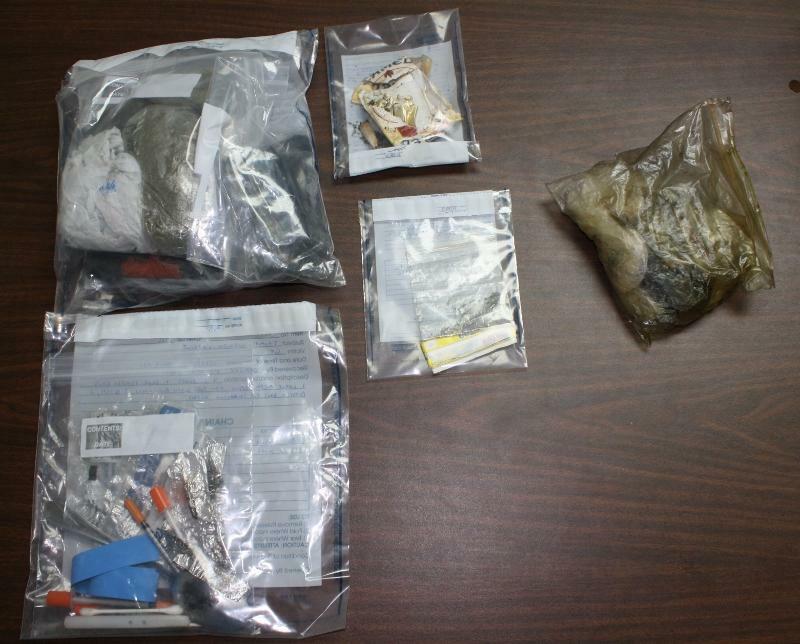 The heroin was a large amount (190 grams). Gilbert contacted the DEA who will take the case and conduct an investigation. Largent and his 2 passengers were placed under arrest and charged with manufacturing and delivery of a controlled substance and illegal drugs (first degree felony). Special thank you: Onalaska Police Chief Ron Gilbert and the Onalaska Police Department. Marijuana, pipes for smoking marijuana, rolling papers, syringes, and black tar heroin were found in Largent's vehicle. 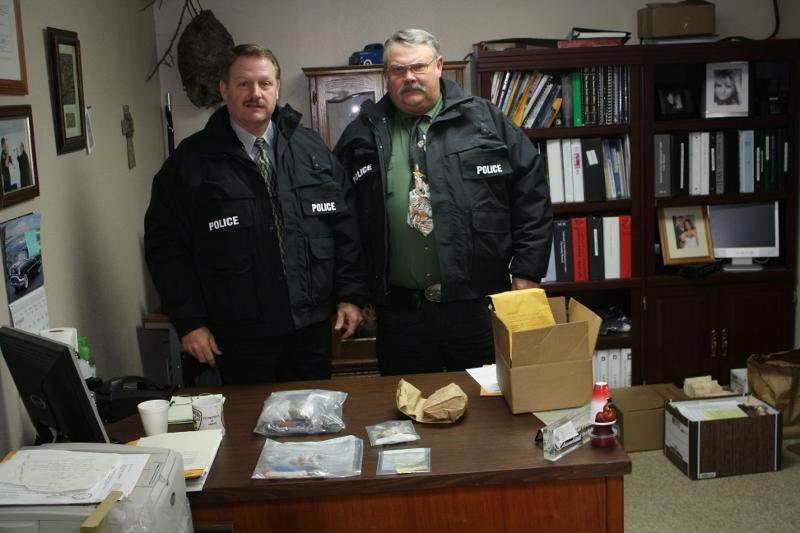 Onalaska Police Chief, Ron Gilbert (left) and Captain John Maddox displayed the contraband for PolkCountyToday.com. 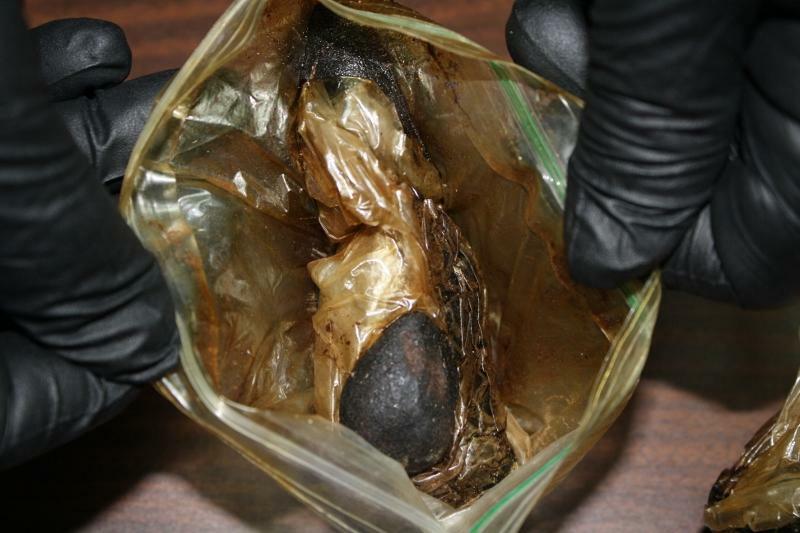 The black tar heroin had a repulsive chemical smell.